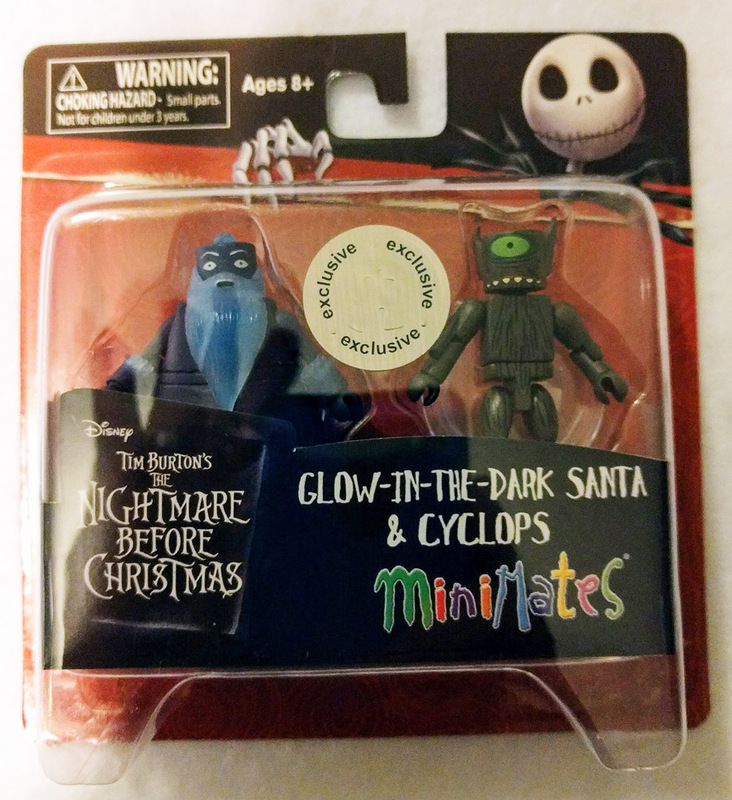 The Nightmare Before Christmas tells the story of Jack Skellington, a character from "Halloween Town" who opens a portal to "Christmas Town" and decides to celebrate the holiday, with some dastardly and comical consequences. 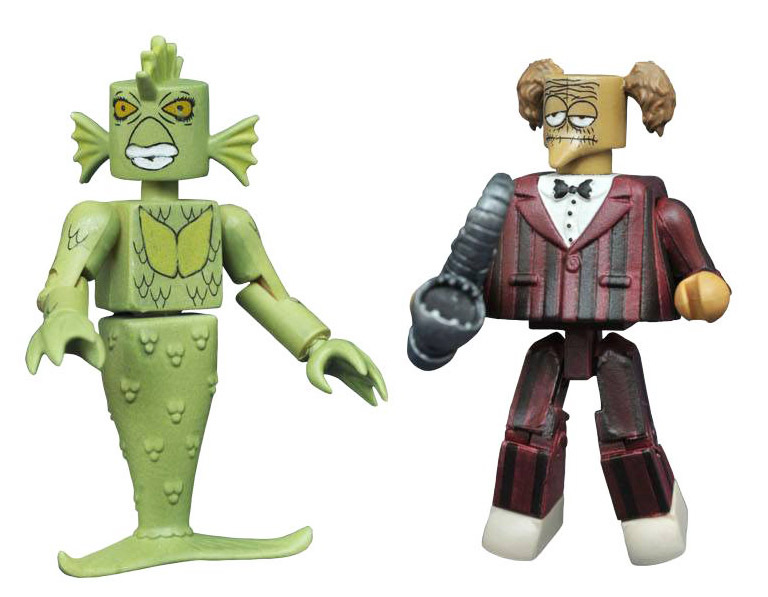 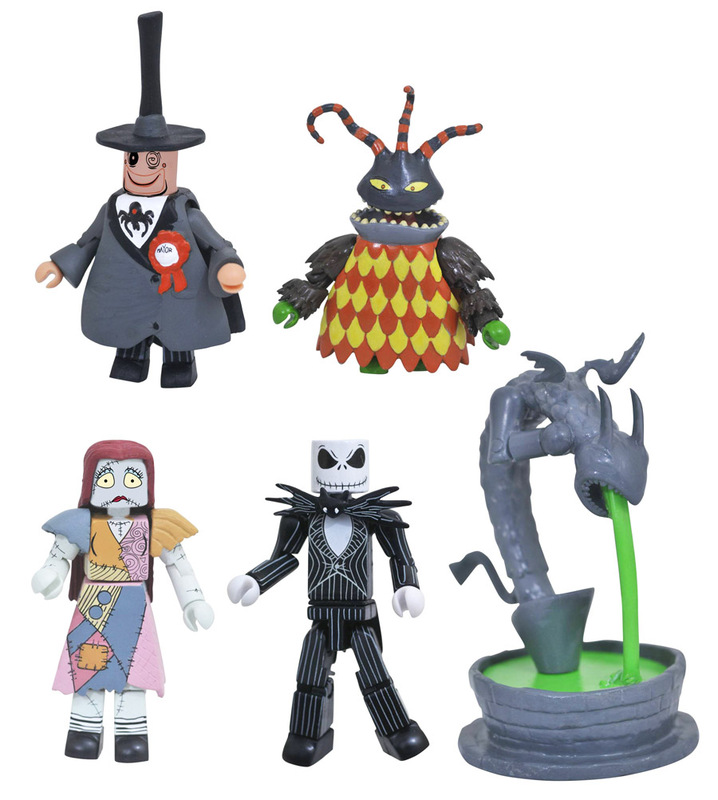 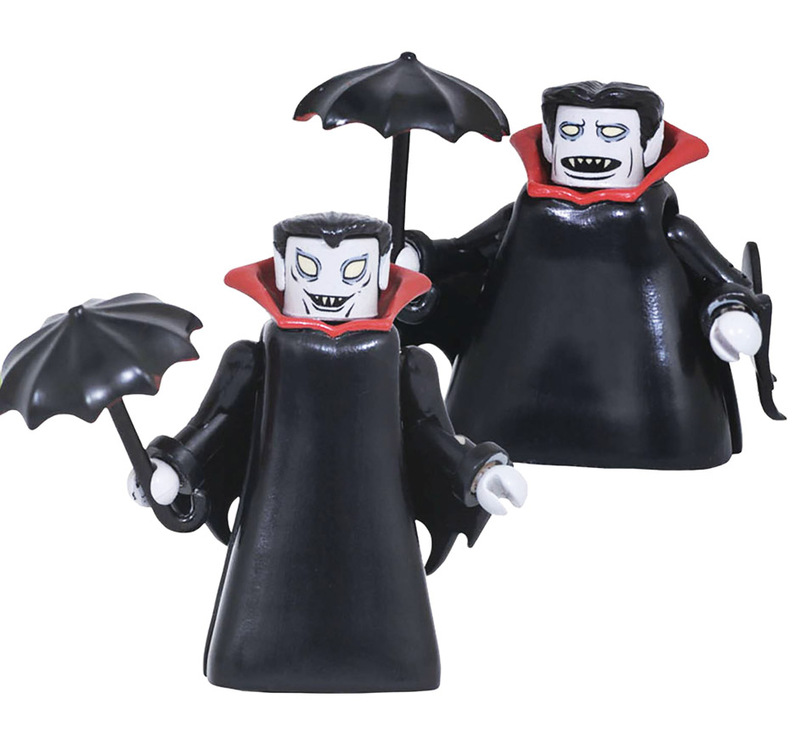 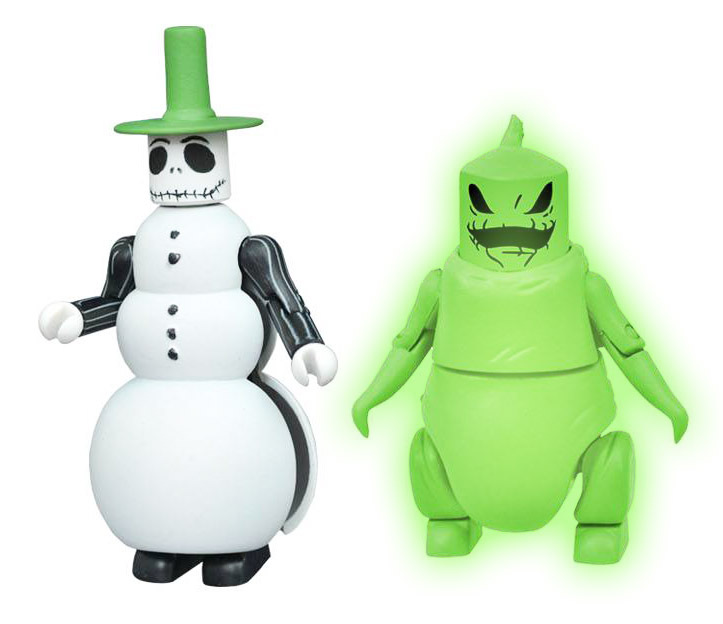 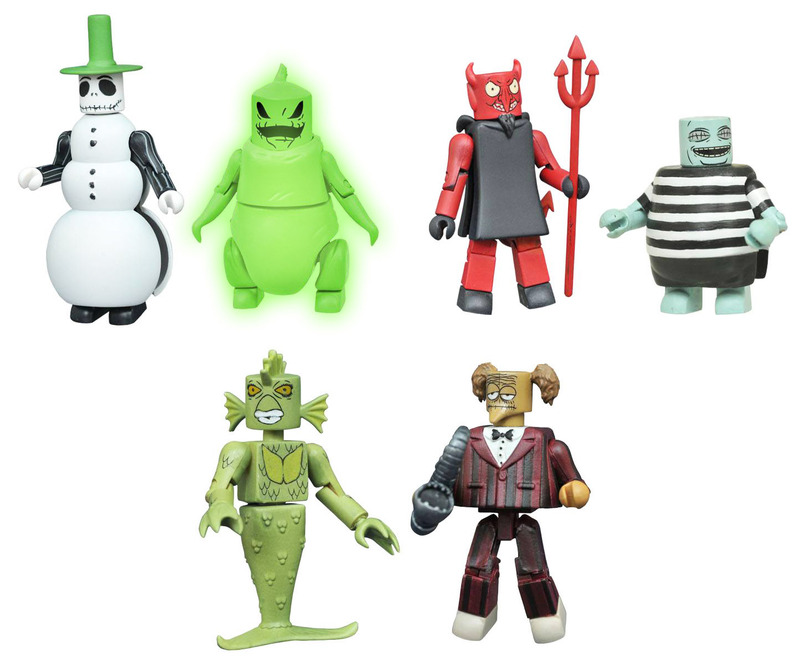 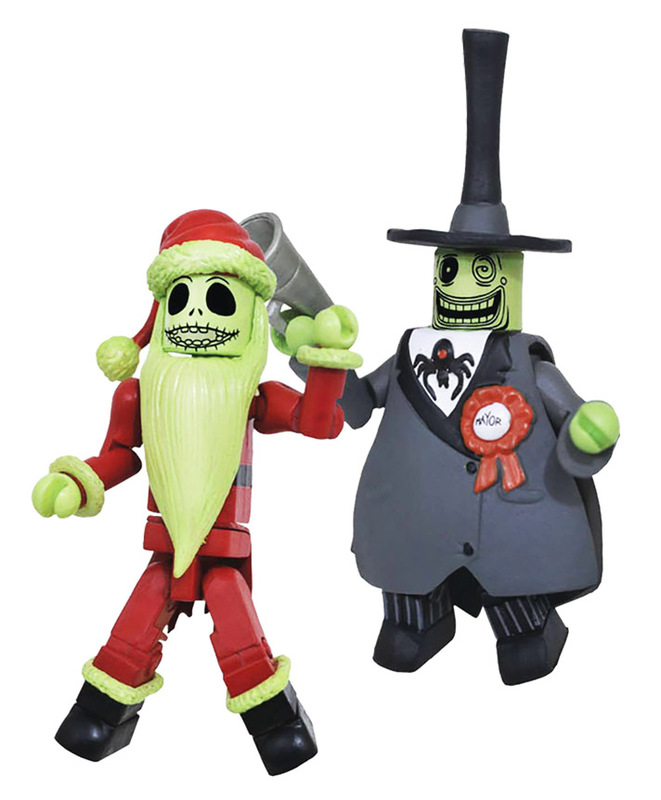 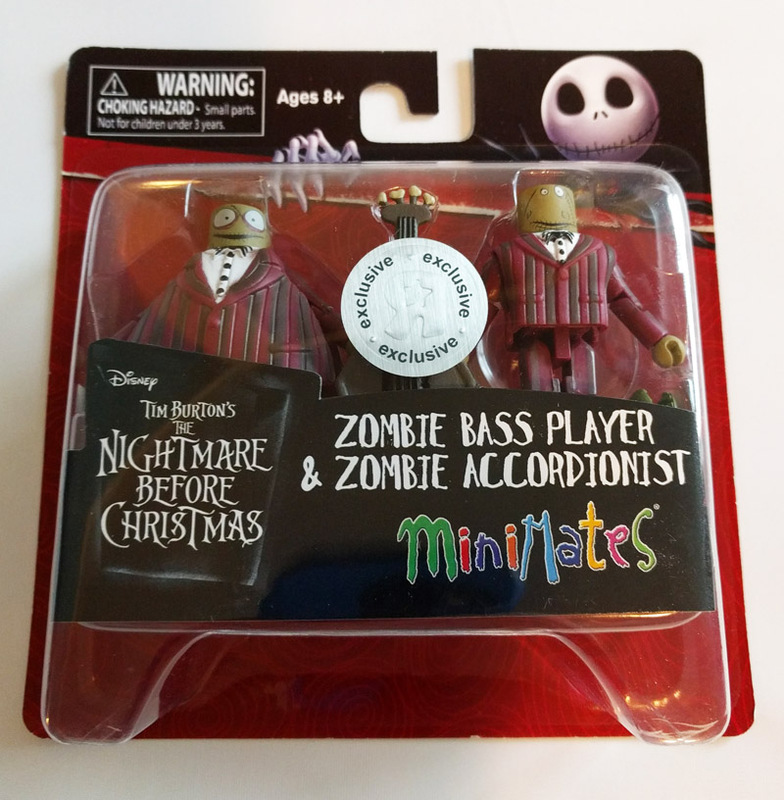 The first series of Nightmare Before Christmas Minimates debuted in 2015 as blind bagged cases of 18. 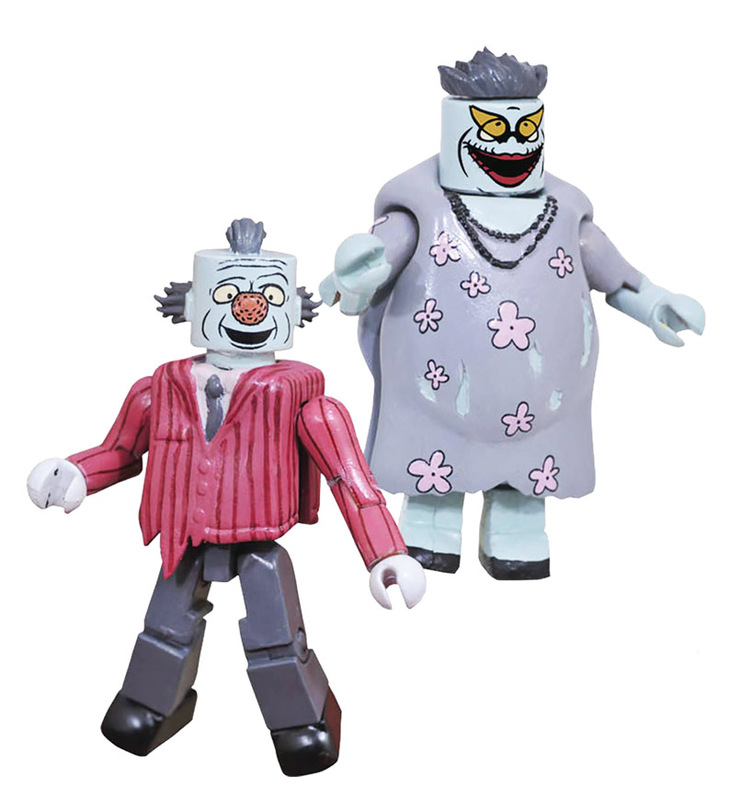 They were also released as 2-Packs at Toys R Us. 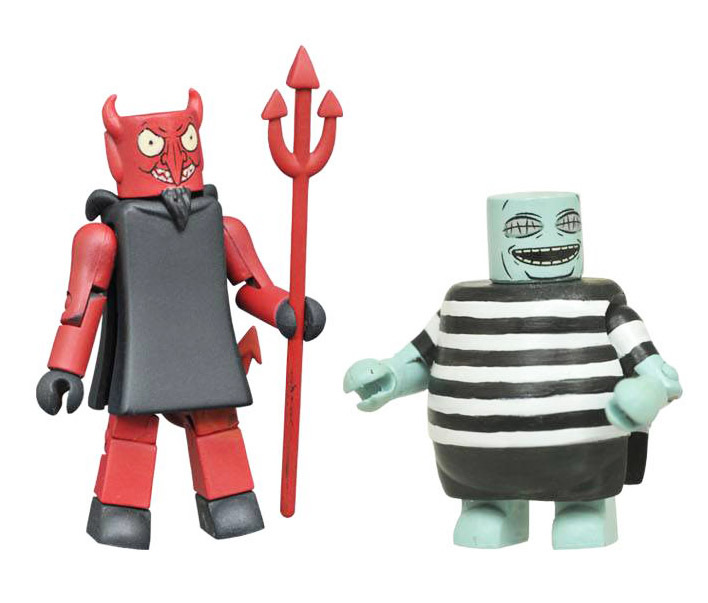 A second series followed, and a third series is planned.